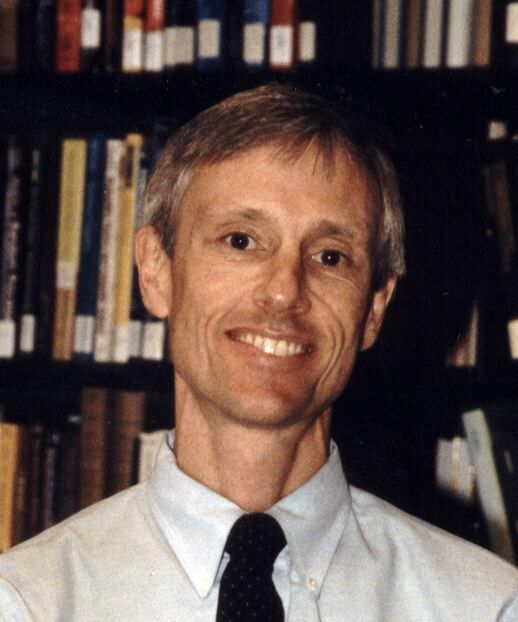 On today’s episode of Strongly Connected Components Samuel Hansen has a conversation with Frank Morgan, the Atwell Professor of Mathematics at Williams College. They speak about Soap Bubbles, the importance, and usefulness, of conducting research with students, the best way to run the bases, and how a math chat TV show will get you recognized at the grocery store. You can find out more about Frank Morgan at his website, and be sure to read his blog at the Huffington Post, as well as his personal one.